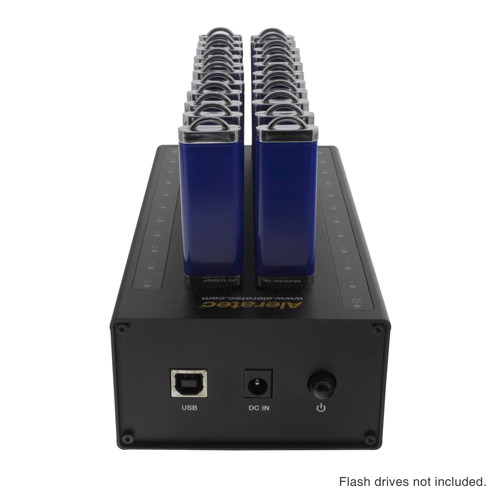 Aleratec's 1:22 USB Copy Cruiser Mini is a compact and powerful USB duplicator designed for marketing professionals, educators, IT managers and other professionals who regularly distribute USB flash drives on the road or in the office. 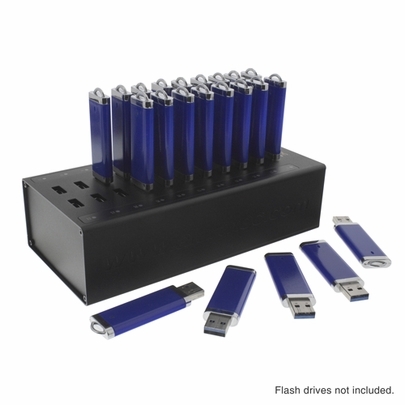 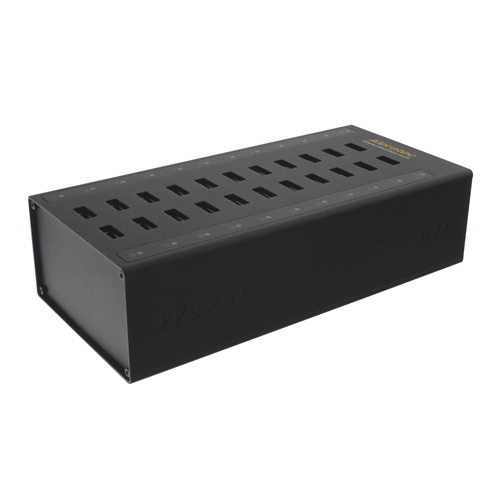 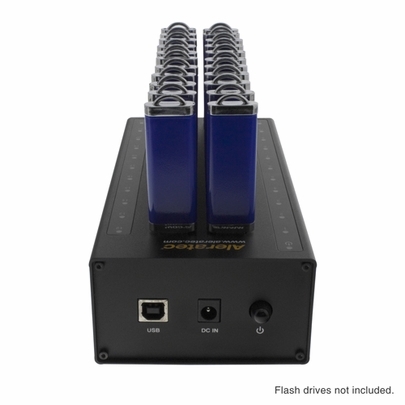 This sturdy but lightweight USB flash drive duplicator quickly clones up to 22 flash drives simultaneously, including bootable flash drives, and is housed in a durable metal casing to handle the rigors of travel. 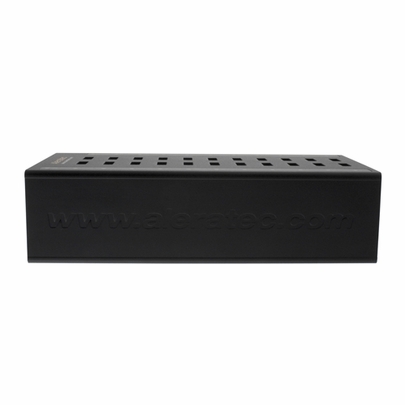 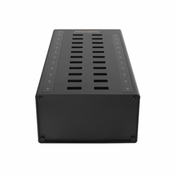 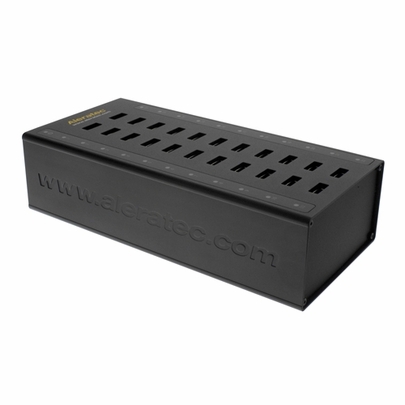 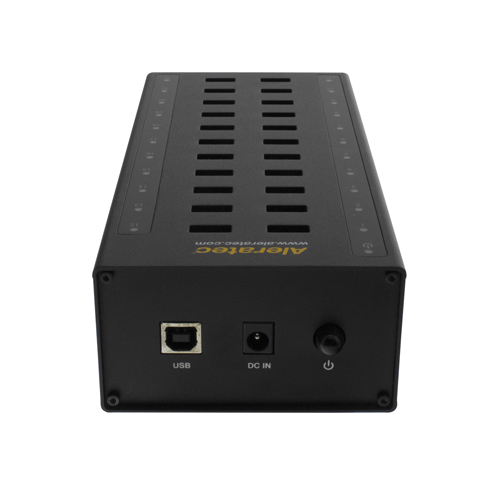 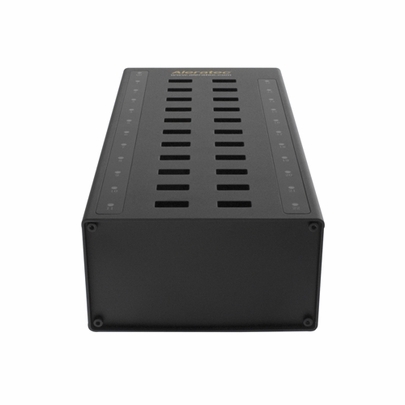 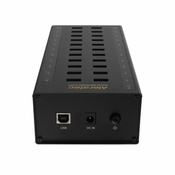 Like all Aleratec computer-connected USB flash drive duplicators, the 1:22 USB Flash Drive Copy Cruiser includes Aleratec's easy-to-use Software Suite for Windows and Mac that gives you a wide range of options for collecting, formatting and copying data.